The Indians extended their win-streak to 12 games for the first time in franchise history since 1951, shutting out the Atlanta Braves 3-0 on Wednesday night. 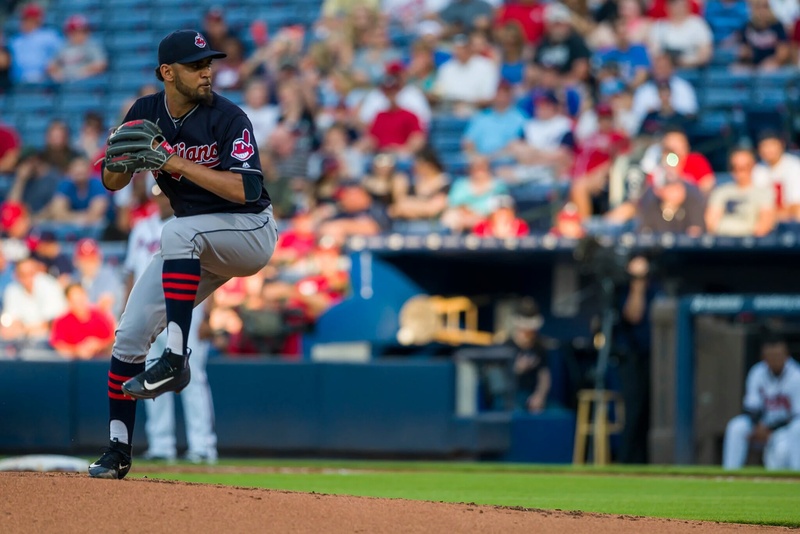 Danny Salazar went up against Joel De La Cruz, who was making his Major League debut at the age of 27. Both pitchers worked four scoreless innings before the Tribe was able to break through in the top of the fifth. Jason Kipnis came through with a two-run single to break the scoreless tie. Lonnie Chisenhall would add a solo home run, his sixth of the season and second of the series, to make it 3-0 Tribe. The left-handed hitter now has three home runs and seven runs batted in over the last four games. Salazar would go on to pitch seven shutout innings on the night, striking out eight. He allowed just five hits and it was his first start of the season in which he did not issue a walk. Bryan Shaw issued a two-out walk, then gave up an infield single, but struck out Freddie Freeman swinging with a 3-2 fastball. Closer Cody Allen gave up a single and issued a two-out walk to bring the tying run up to the plate in Emilio Bonifacio. Allen got the ground out to earn his 16th save of the season. Salazar improves to 10-3 on the season with a 2.22 ERA. The Tribe improves to 47-30. The Tribe kicks off a four-game series in Toronto on Thursday night at 7:10 PM. Carlos Carrasco (3-2, 2.73) goes up against knuckleballer R.A. Dickey (5-8, 4.23) as the Indians look to tie their franchise record for longest win-streak, which they achieved in 1951 and 1942.